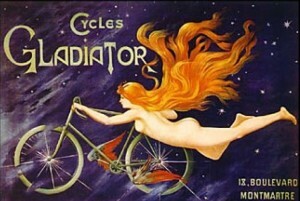 Award winning winemaker Adam LaZarre started Cycles Gladiator in 2005. 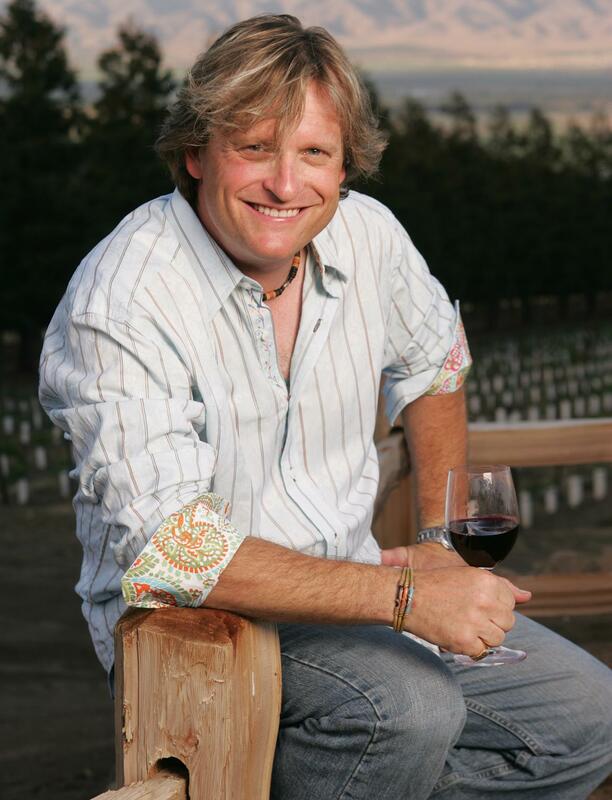 His goal: to use 20 years of Central Coast vineyard experience to produce authentic wines connected to the land. 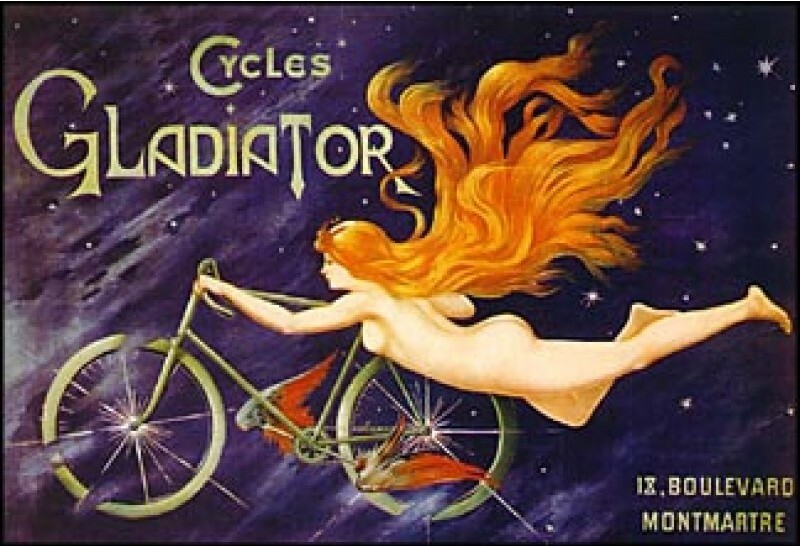 It didn’t hurt that the provocative packaging had an iconic image of a naked red-headed siren on a bicycle to attract as many wine lovers as possible to Cycles Gladiator wines. And the wine is back to its iconic roots. A new stamp adorns the back label that guarantees the wines’ Vineyard to Table sourcing, because LaZarre guides the whole process – from selecting the Central Coast’s best vineyards to overseeing the farming to complete control of the winemaking.